Who’s hungry? Well, if you’re not right at this moment, you probably will be in just a few. 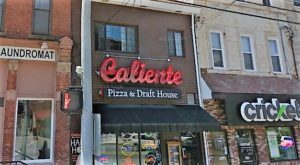 Today, we’re going to take a look at those restaurants in Pittsburgh that are known for one menu item that originally draws diners in the front door. When you think of Eat ‘N Park, for example, what’s one of the first things you that comes to mind (aside from the Christmas tree commercial)? Probably the famous smiley cookie, the perfect end to any meal. Here are seven other restaurants that are known for a single menu item. 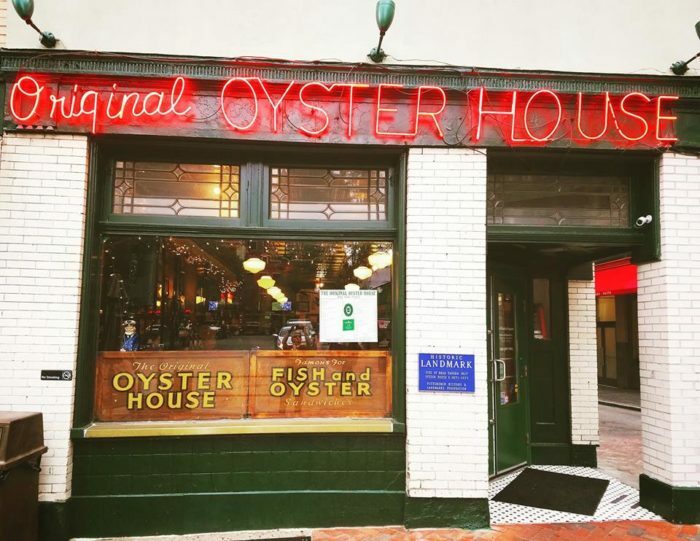 As Pittsburgh's oldest restaurant, The Original Oyster House has been a popular eatery for more than a century and a half. 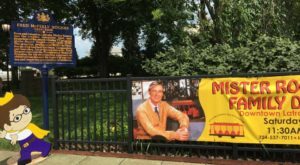 And, it's perhaps best known for its jumbo fish sandwiches. 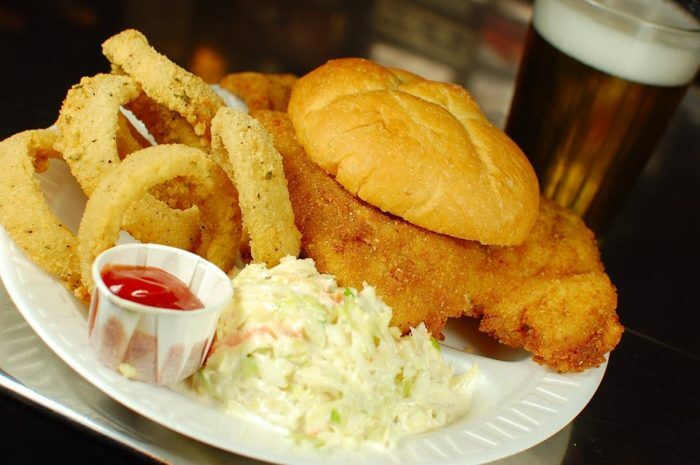 Order the fish sandwich, which spills off the bun, on its own. Or, pair it with crispy fries and coleslaw for a mighty meal. 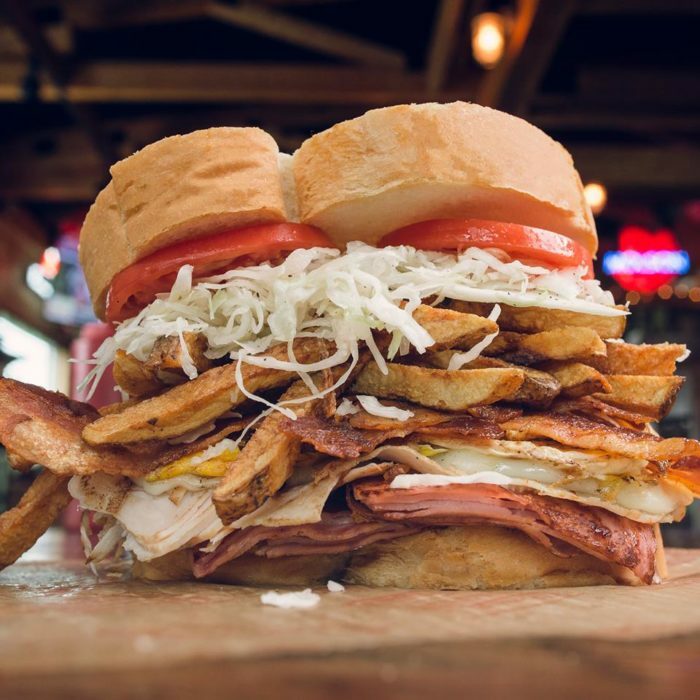 While Pittsburghers either tend to love or not love Primanti Brothers, we can all agree that the storied Pittsburgh restaurant certainly did give us an epic sandwich. The Almost Famous Sandwich dates back to the Great Depression. And, of course, we all know that it's topped with fries and coleslaw, making it hearty enough for a meal. What's your favorite Almost Famous sandwich? 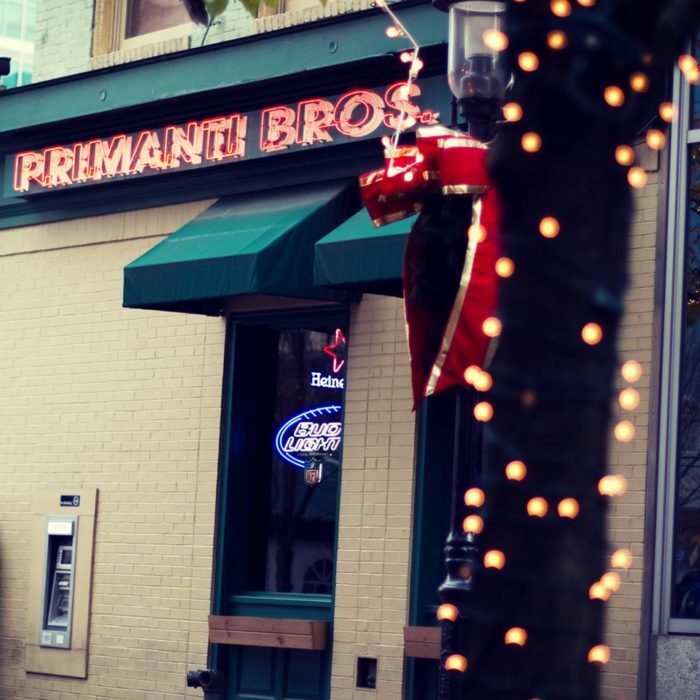 Primanti Brothers has various locations throughout Pittsburgh. 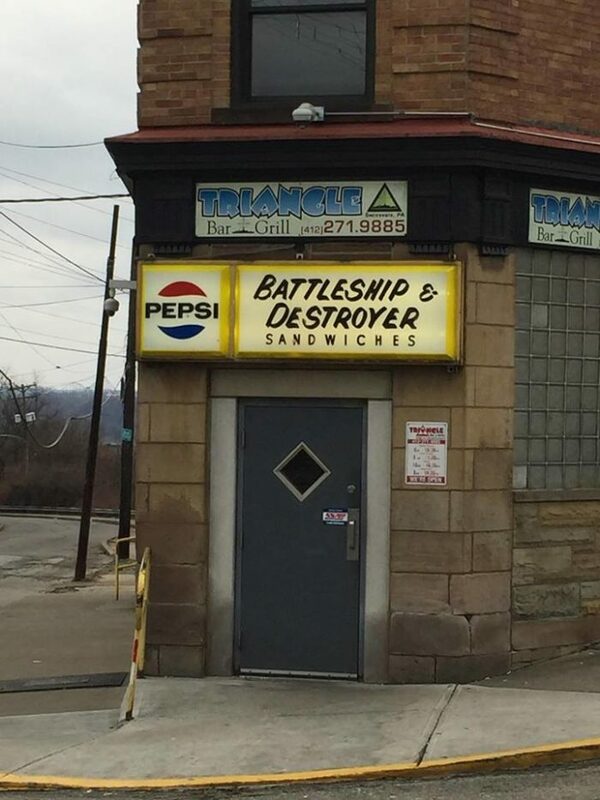 Most Pittsburghers know that if you want a huge hoagie, you just need to head to Triangle Bar & Grill. 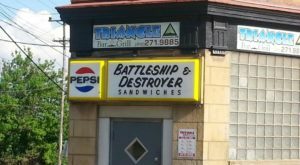 The popular restaurant serves two mega-sandwiches: The Super Battleship and the Battleship. 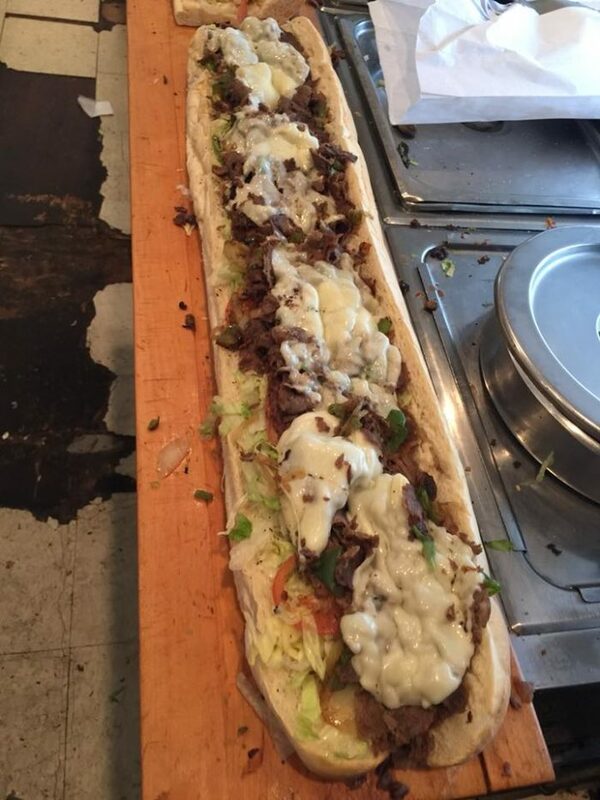 Top your massive hoagie with such meats as roast beef, corned beef, ham, or pastrami. And, don't forget the lettuce, onion, tomato, cheese, oregano, oil and vinegar, and salt and pepper. Triangle Bar & Grill is located at 2122 Monongahela Ave., Pittsburgh, PA 15218. We, Pittsburghers, love our pierogies. (Well, most of us.) We can find taste tantalizing pierogies, many homemade, in plenty of Pittsburgh eateries. 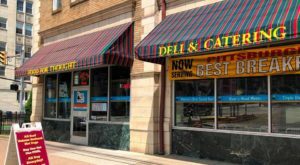 But, dig into some of the city's best at S&D Polish Deli. In fact, you can sit down for a delicious lunch of pierogies, made fresh, before ordering frozen pierogies to go. And, you have plenty of kinds of pierogies from which to choose - from traditional potato and cheese and mushroom to sweet farmer cheese and strawberry. 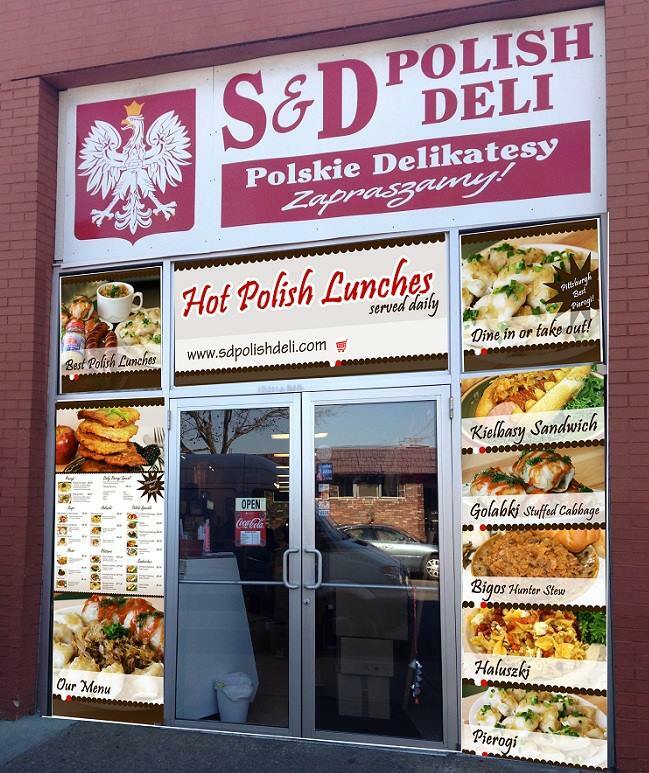 S&D Polish Deli is located at 2204 Penn Ave., Pittsburgh, PA 15222. 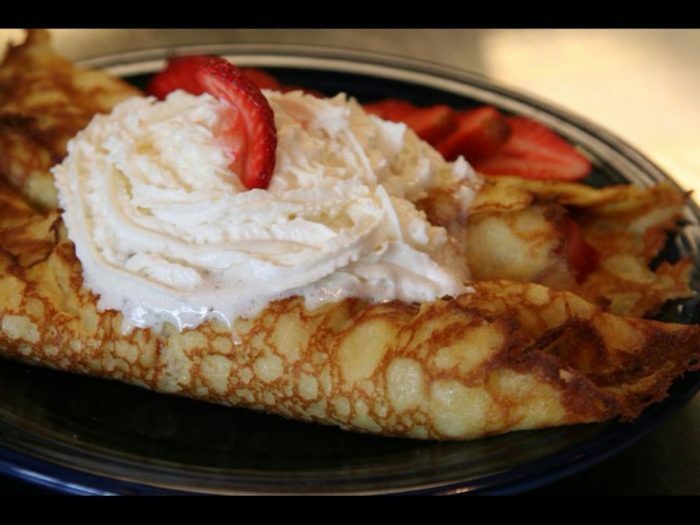 Dig into some of Pamela's Diner's famous hotcakes. Of course, you can order a stack of traditional pancakes. Or, opt for the strawberry, blueberry, chocolate chip, or banana walnut hotcakes. 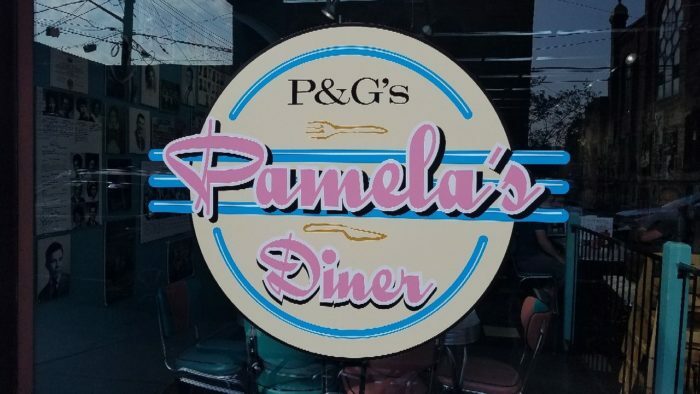 Pamela's also features plenty of delicious breakfast and lunch items, including homemade egg salad and burgers. 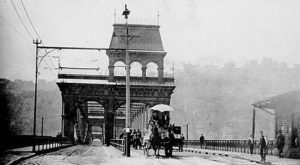 Pamela’s Diner has several locations throughout Pittsburgh, including Shadyside, Squirrel Hill, and Oakland. 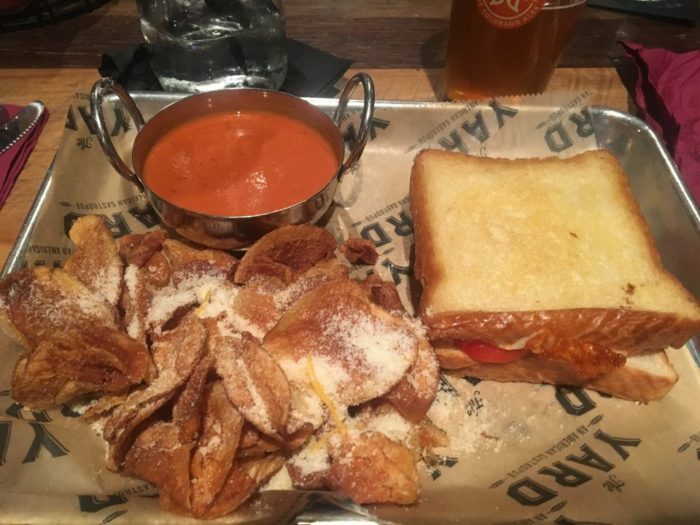 Some days just call for a grilled cheese sandwich with tomato soup. 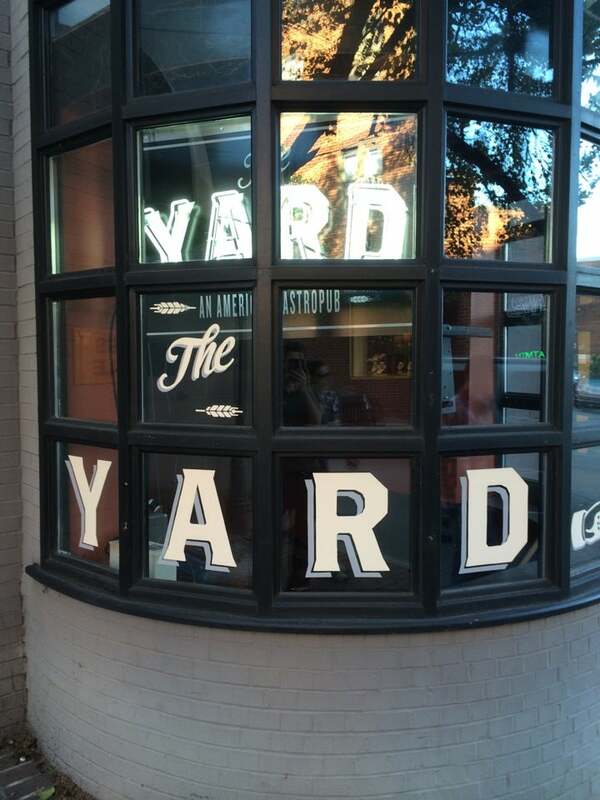 And, one of the best places to get grilled cheese in the Burgh is the Yard. The quaint restaurant features several types of grilled cheese sandwiches. The Mac Attack, for example, boasts both mac and cheese and grilled cheese and bacon between two toasted slices of bread. Or, how about the fried green tomato grilled cheese, topped with cheddar cheese, fried green tomatoes, greens, bacon, and ranch dressing? 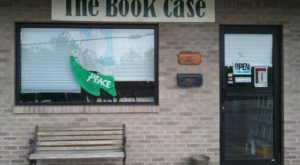 The Yard is located at 736 Bellefonte St., Pittsburgh, PA 15232. 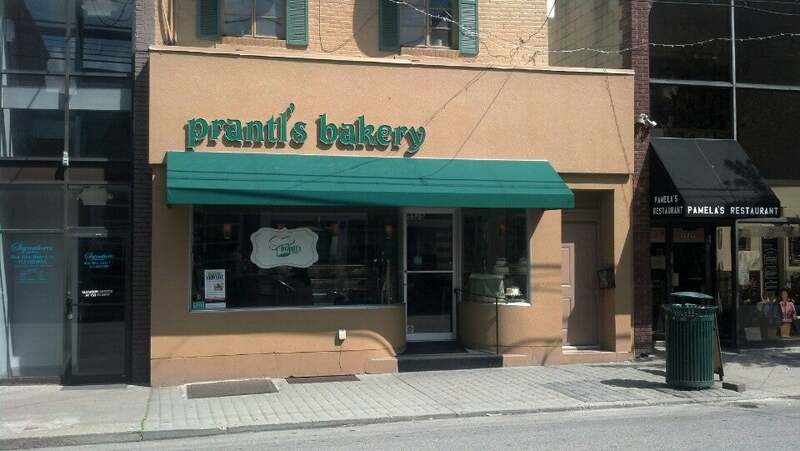 Well, Prantl's Bakery isn't exactly a restaurant, but it does boast perhaps the world's best burnt almond torte. 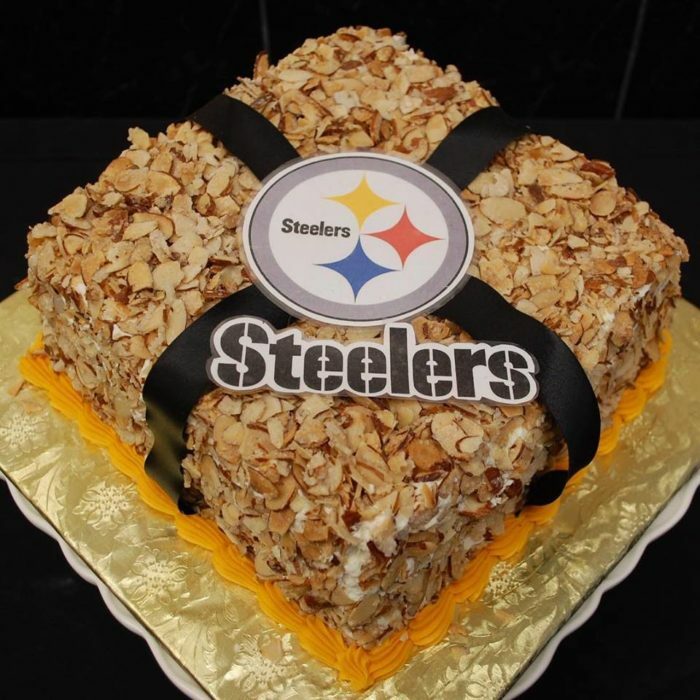 Discover the delectable dessert that the Food Network called Pennsylvania's best by ordering one of your own. Prantl's Bakery also serves chocolate burnt almond torte and burnt almond travel bars. 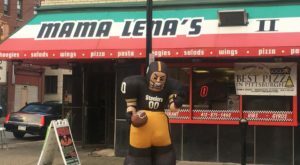 How many of these restaurants in Pittsburgh have you been to? Let us know in the comments! 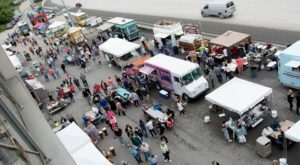 Then, click here to read about the 10 popular Pittsburgh foods you have to try, if you haven’t already.